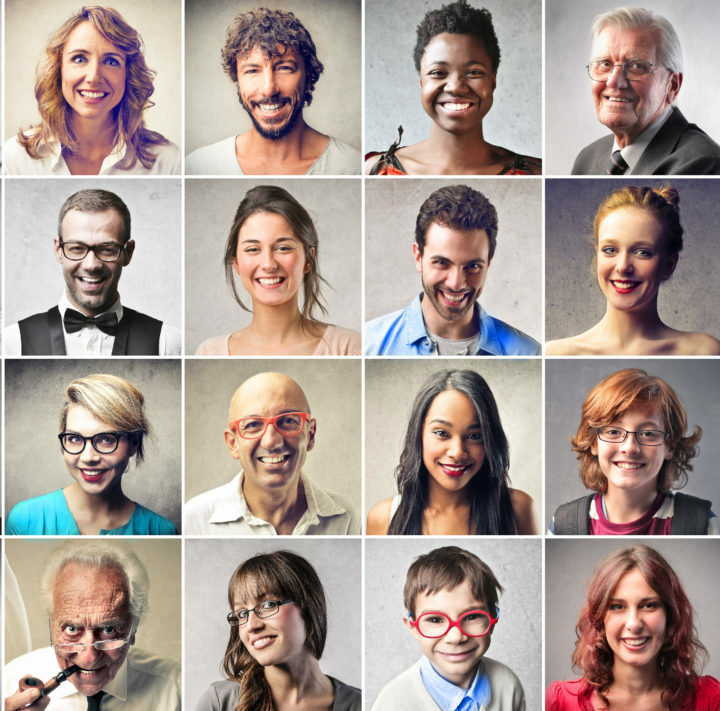 Age is a critical demographic in B2C marketing but is it useful in the B2B context? Data clearly show that the various workplace generations buy differently. When you develop strategies for B2B lead generation and marketing programs, you should consider these differences. There are three main age groups in the workplace. The oldest is the Baby Boomers, born from 1954 to 1964. The next group is Gen X, with members born from 1965 to 1979. Finally, you have the Millennials, with birth dates from 1980 to 1999. They are increasingly in positions of power and are a common focus of marketing efforts. Below is a summary of insights from research by IBM and the marketing agency Sacunas that is helpful in understanding how different generations buy. Of course, individuals are all different but the generalities are helpful as a baseline. Baby Boomers are more comfortable making decisions by themselves with little or no input, and they often go with a “gut feeling.” Conversely, Gen Xers and Millennials solicit input, strive for team unity and review analytics, with Gen Xers having the higher affinity for numbers; videos and case studies are popular among Millennials. Millennials also need convenience. Preferring to have as much information as possible at their fingertips, they are less likely to be patient with sellers who cannot meet these needs and who are unable to communicate on multiple channels, including social media. The younger the Millennial, the greater the importance of social media and video-based content. Millennials love to engage with vendors’ representatives; if they plan to build a fruitful, long-term relationship with a company, they want to ensure the vendor is personable, accessible and easy to work with. Also, a vendor involved in social causes is a plus in many Millennials’ books. Millennials, much more so than the other two age groups, also consider the input of their friends and family before making a final B2B purchasing decision. On the other hand, Baby Boomers prioritize speed. If a vendor can deliver quickly, the quality of the relationship and even perhaps of the product or service matters less. As for Gen Xers, they want services and products that are satisfactory, above all other considerations. So, it is possible that knowing age cohort could be a useful lead enhancement and segmentation value but how do you determine prospect generation at scale? FullContact‘s person API can make an educated guesses as to age based on a name. This can be parsed from a prospect email address or captured directly in a lead form. 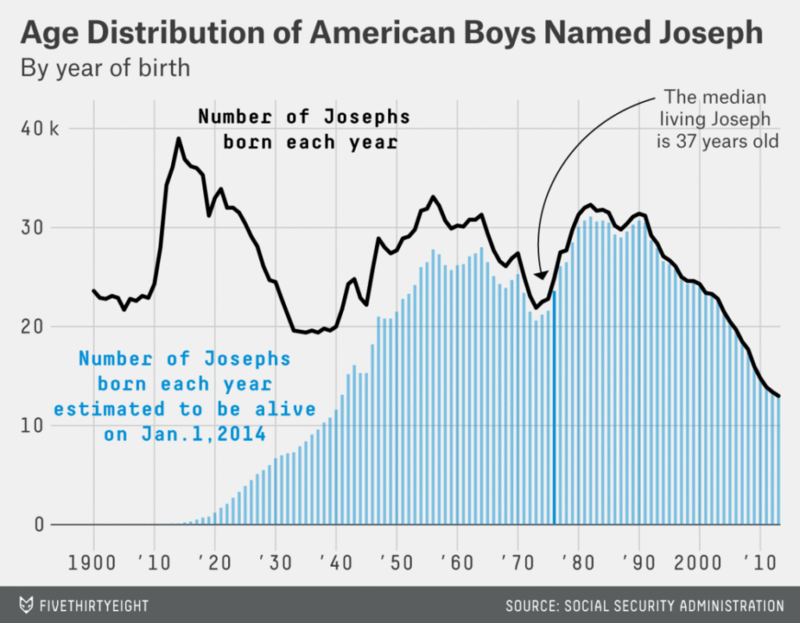 It turns out that name is a good indicator of age. For example, you can take a name that was popular mainly in the 1950s to 1960s; as you will discover, very few babies born after 1965 will have this name. Here is a web based calculator that illustrates how names can determine with reasonable accuracy the age of the person. Popular statistician Nate Silver covered this phenomena on his blog in 2014. As a side note, Silver’s article made an anecdotal believer out of me as it happened to use my name as an example in the chart below. At the time it was published in 2014 I was, in fact, 37 years old.